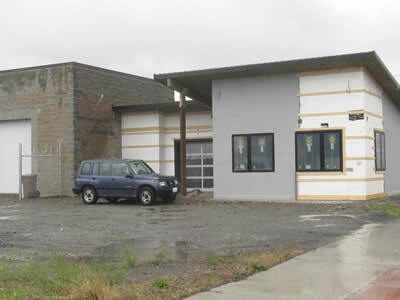 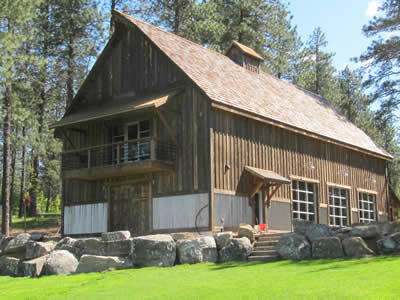 We do commercial work as well as residential in both WA and ID. 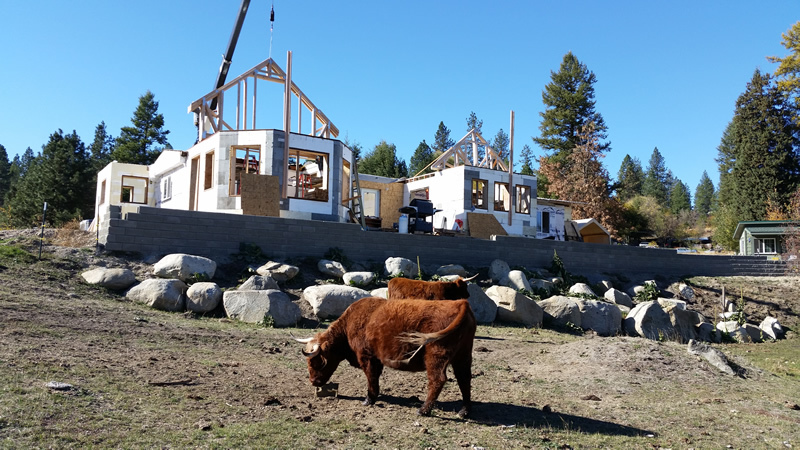 The Highlander cows don’t seem to mind the construction! 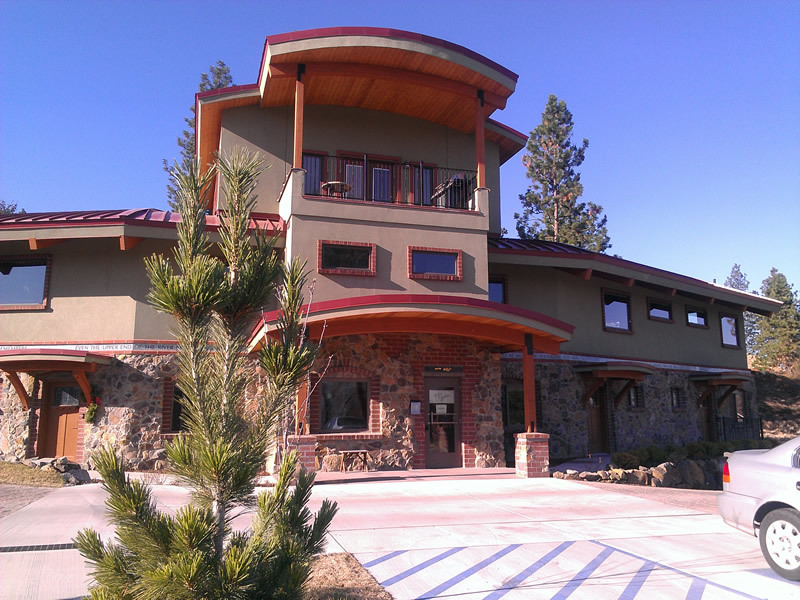 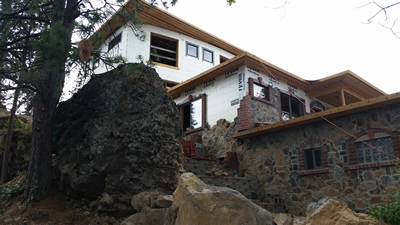 structure to make a beautiful rock home in Spokane WA. 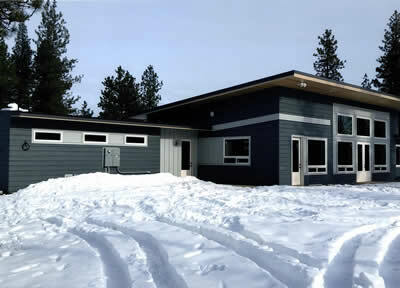 A very Modern, cozy home in Cheney WA. Shala Yoga Studio in Spokane WA.